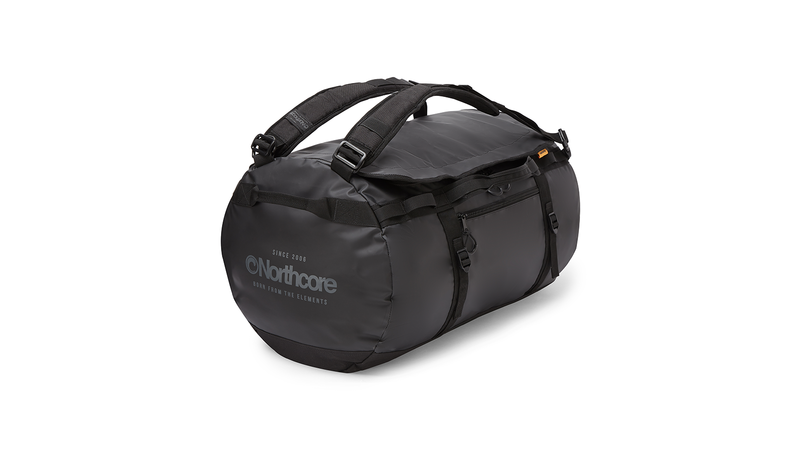 This rugged collection of luggage from Northcore is designed to meet the demands of adventurers and travellers. 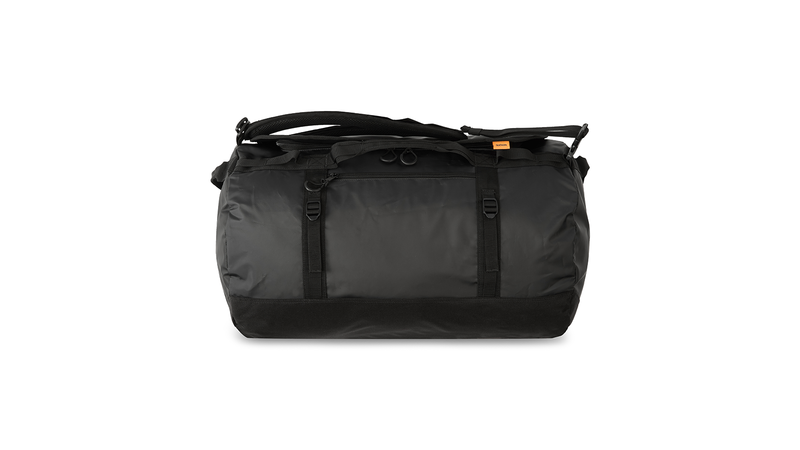 Features include heavy duty water resistant tarp construction, large D-zip opening with weather protection flap, padded vented shoulder straps with quick release to convert the bag from a backpack into a haul bag, external side zippered pocket and four haul handles. 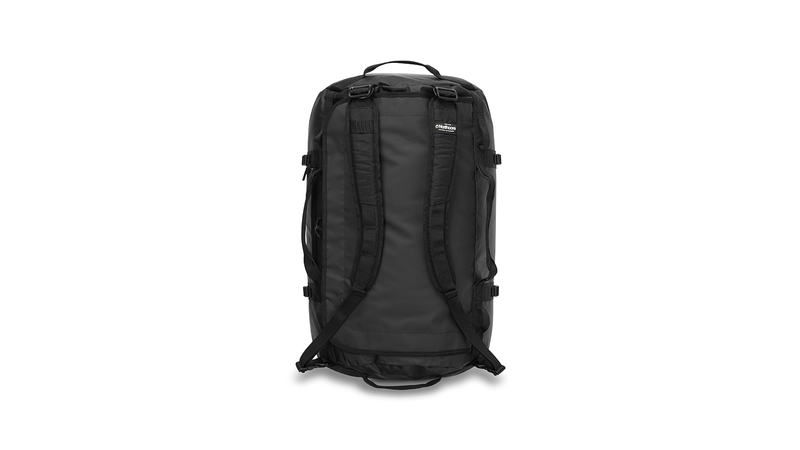 Available in 3 colours and 3 sizes: 40L, 85L and 110L.